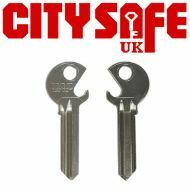 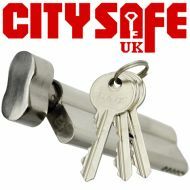 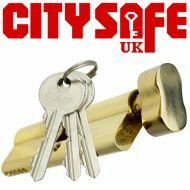 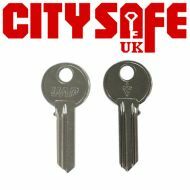 The City Safe UK range of Euro Cylinders for professional locksmiths includes many different options to best suit your needs and budget. 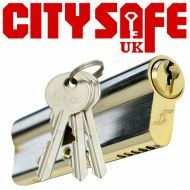 The TL Standard Security Double Euro Cylinders are the perfect choice for any professional who is looking to keep their price at budget while ensuring high quality door security. 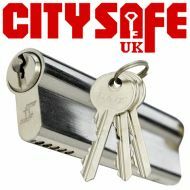 The TL Standard Security Double Euro Cylinders offer many security features, such as anti-bump, anti-drill and anti-pick and will help improve home security and business security throughout the country.